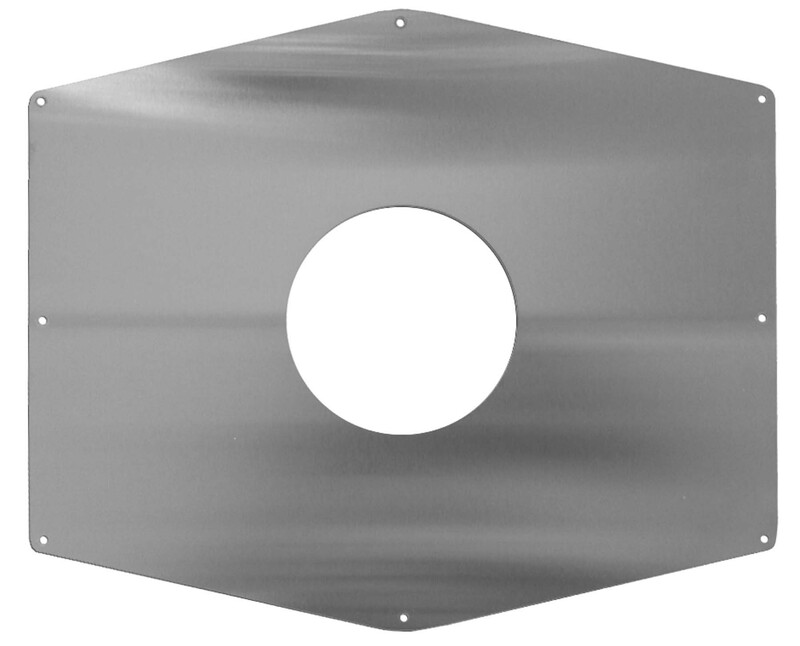 This retrofit cover plate is designed to prevent facilities from having to remodel the existing shower wall finish. The SV210 is sized appropriately to allow demolition of a sufficient size hole in the shower wall in order to be able to change out shower valves. Once the valve has been replaced, our plate will conceal the hole created during renovation, thus no need for re-tiling or refinishing of the shower wall. Our shower handle and trim fit over our cover plate, leaving a neat, finished appearance. The SV210 is composed of polished 18 gauge stainless steel with 1/8” holes for mounting screws. It is suggested that the SV210 also be bedded with a small bead of silicone caulk and the edges caulked as well. The hole cut out in the wall substrate needs to allow a minimum of approximately 1” overlap on the existing shower wall.